Spouse and family members are allowed to participate at the social dinner. A guest ticket must be added to the registration fees. In order to include a contribution in the proceedings, at least one author per paper must be registered to the conference. Thank you for your message. We will get back to you as soon as possible to confirm your registration at ICTO 2015. 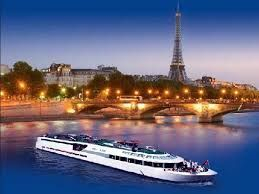 ICTO 2015 will be held iat the ESCE Paris from September 12 to 13 of March 2015. At Bir-Hakeim: Take the street Nélaton (facing the metro station), and then turn on your right to the street Docteur Finlay until you arrive to the street Sextius Michel at your right. 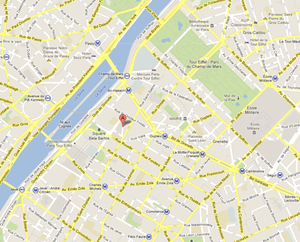 At Dupleix : Take the street Docteur Finlay until you arrive to the street Sextius Michel at your left.